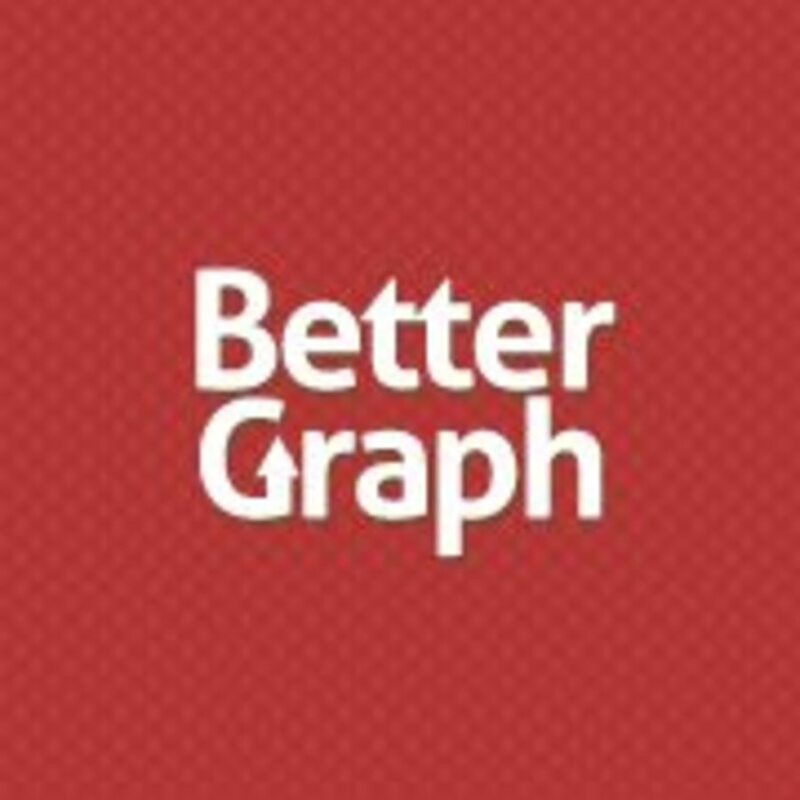 Better Graph provides professional, world-class full service SEO (organic & Paid search engine optimization) services . Search engine optimization pushes your website up the search engine rankings, bringing you more visibility and concomitantly more business , we do just that!!!!!!!!! Better Graph provides professional, world-class full service SEO (organic & Paid search engine optimization) services . Search engine optimization pushes your website up the search engine rankings, bringing you more visibility and concomitantly more business , we do just that !!!!!!!! !